Vertical gun barrel separators, standard in the industry for the last century, are proving to be inevitably inefficient. Solids buildup, settling times and droplet rise distance continually leads to poor oil/water separation. That’s why National Oilwell Varco (NOV) has introduced a game-changer for the disposal industry. 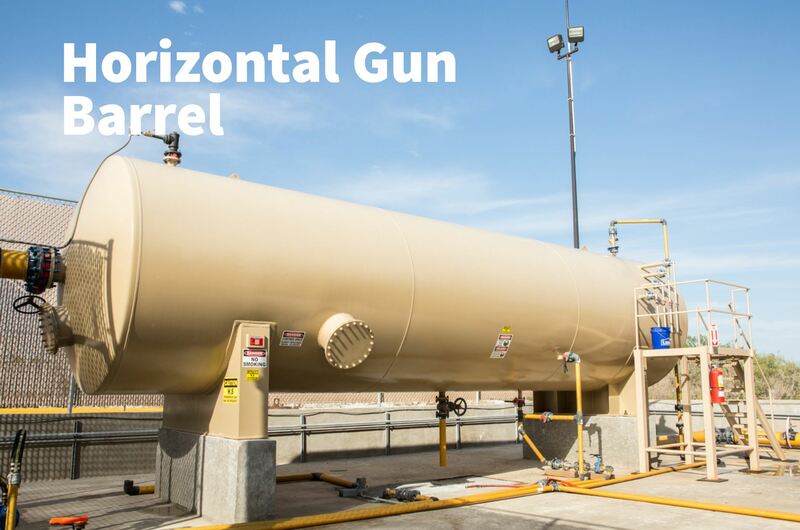 The newly designed Horizontal Gun Barrel’s orientation results in a significant increase in recovered oil volume — giving you more profitability. Combined with a unique Tore desanding technology, the vessel provides greater efficiencies and reduced maintenance costs. Produced Water Management and Disposal Trends SWD Automation Solutions Save Time & Money!